Everything you need for cancer care in Kane County is available in one leading-edge, convenient and comfortable outpatient location. 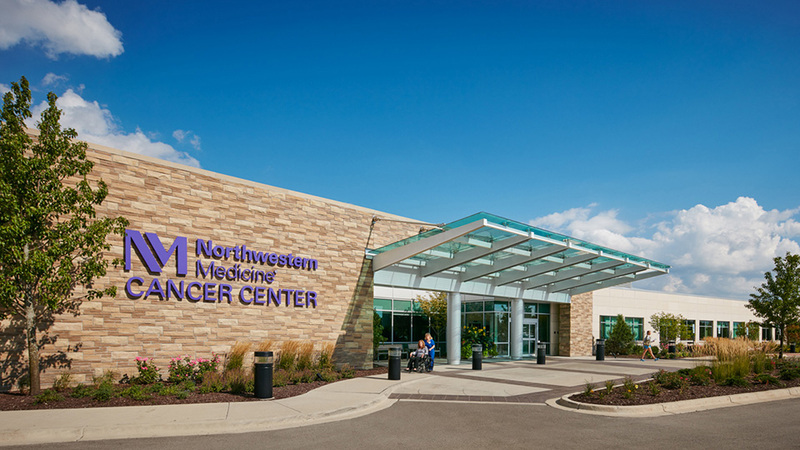 The Northwestern Medicine Cancer Center Delnor features spacious treatment rooms, natural lighting, open spaces and amenities for you and your family. Please visit RMG.nm.org/cancer to learn more about cancer care in the western suburbs. Our goal is to minimize stress, travel time and schedule interruptions for you and your family.